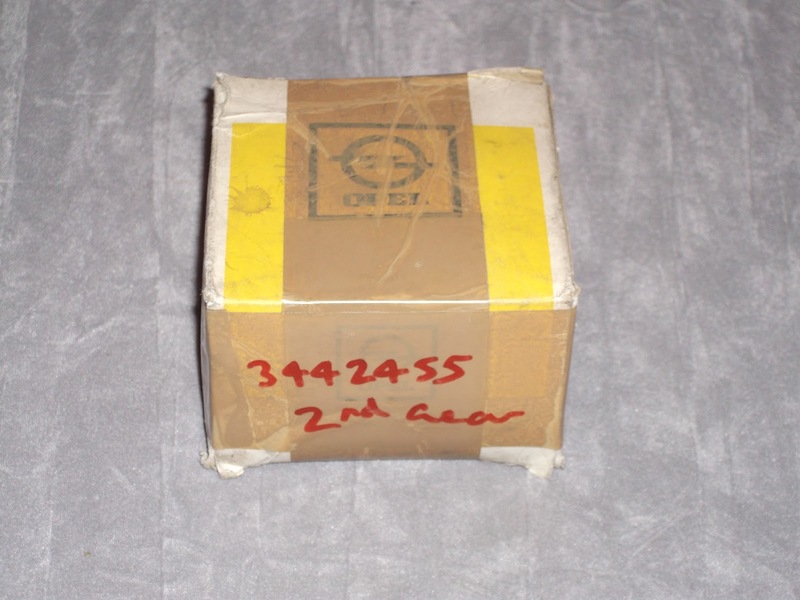 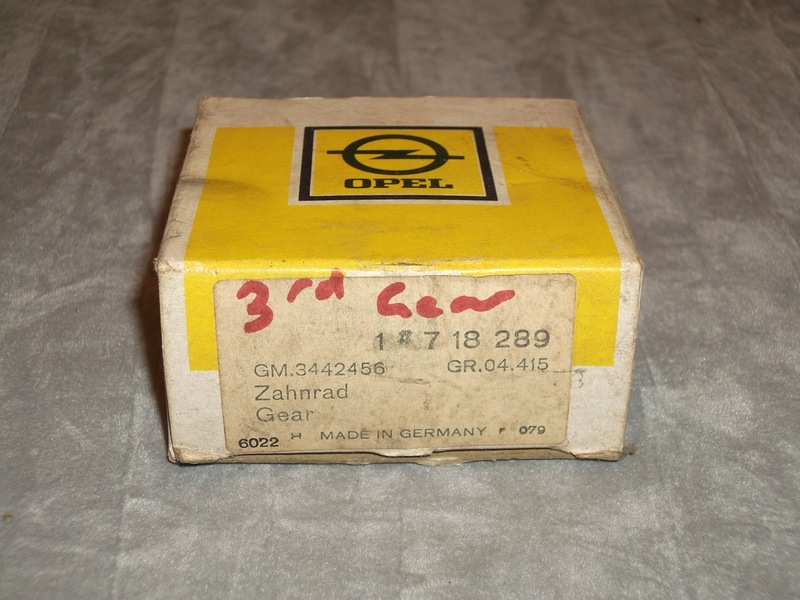 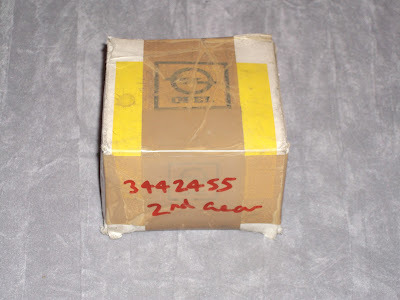 Whilst I was on a roll with these items for the Opel Rekord D series, I was able to find out more about these new old stock Opel spares, which turned out to be suitable for the Opel Commodore B series. 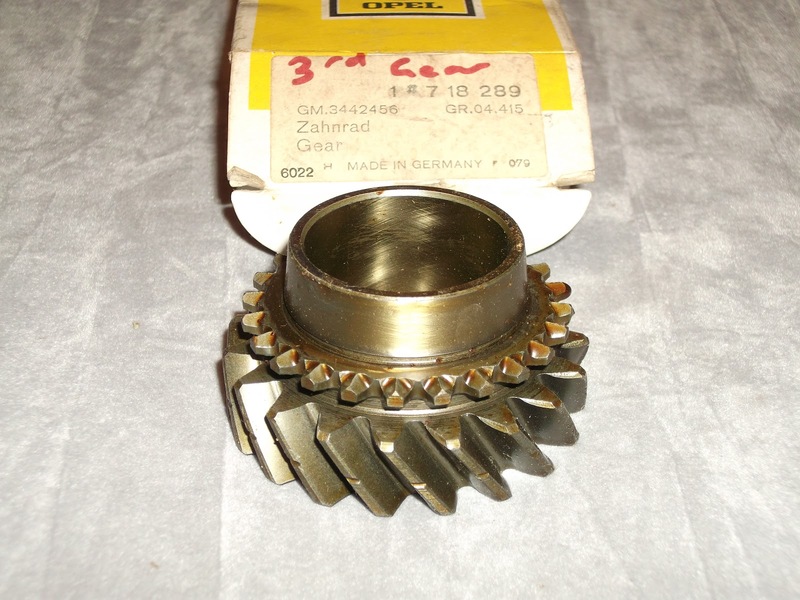 The first item bears catalogue number 7 18 627 (GM 3442455) and was listed as - 2nd speed for the transmission with the cast iron case, used on the 2.5 litre engine, in the France, England and Norway. 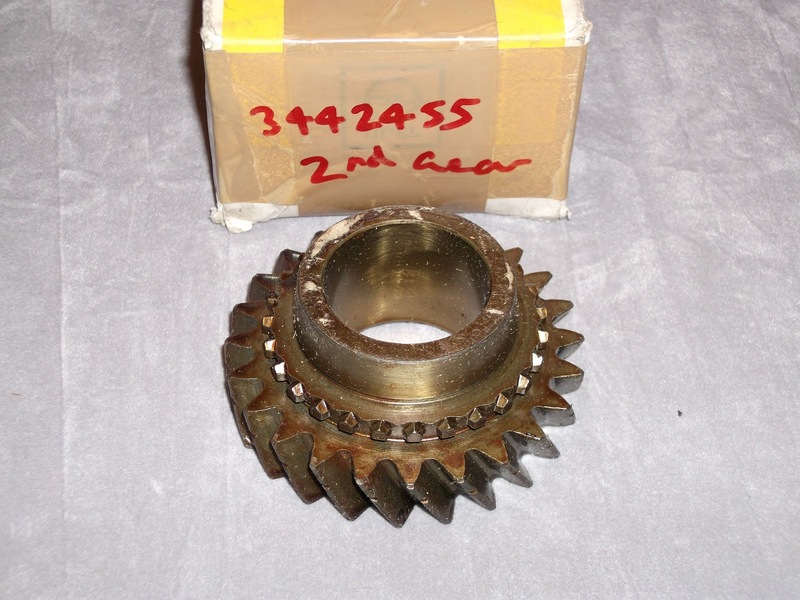 The next item bears catalogue number 7 18 289 (GM 3442456) and was listed as - 3rd speed for the transmission with the cast iron case, used on the 2.5 litre and 2.8 litre engine, in France, England and Norway.